Habits – American cockroaches are found in food processing areas and food storage areas, as well as other types of buildings. They are active when the temperature is 70 degrees or higher, but they can survive lower temperatures with the right conditions. Habitat – American cockroaches are often found in sewers and basements, particularly around pipes and drains. 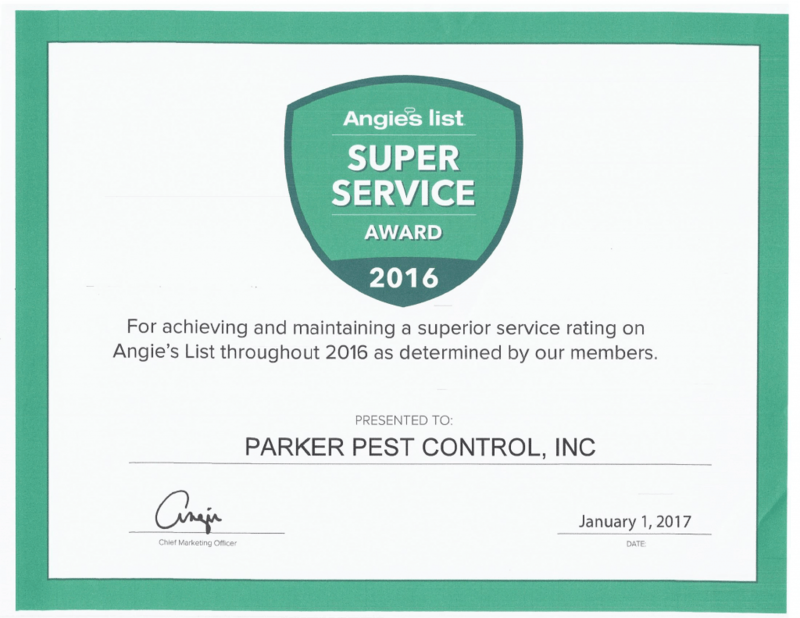 Treatment – In most cases, Parker Pest Control Inc., will use a very fine boric acid powder. The powder is applied with a patented pressurized machine, that applies an electrostatic charge to the powder to give it the ability to cling to just about anything. This process assures complete elimination. 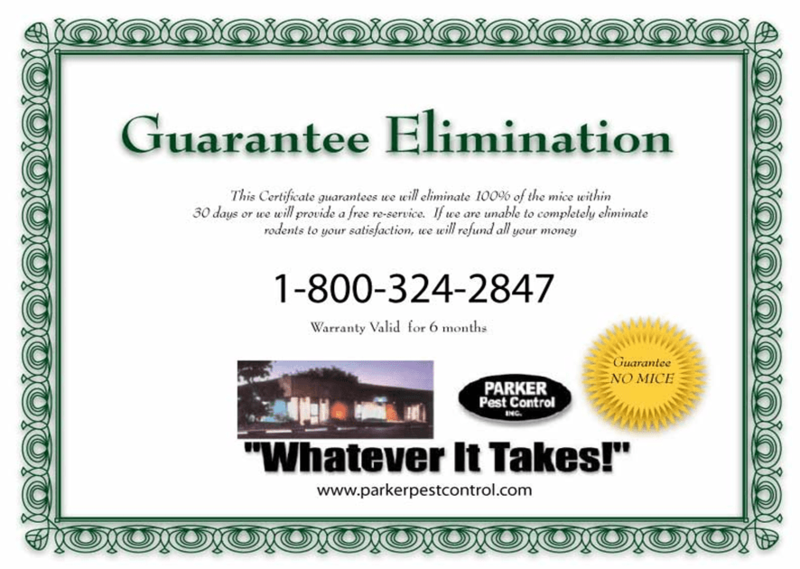 With Parker Pest Control’s exclusive P.E.S.T.® (Pest Elimination Systems Treatment) program, houses are treated just one time and given a six month money-back warranty.